Gran Cucina Pesto Rucola - Arugola-. Gran Cucina Pesto Rucola is a fresh addition to any antipasto or sauce. 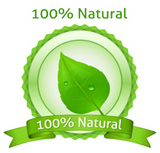 It will give the fresh herbal taste of the 100% Italian natural Arugola to white meats and sauces as well. 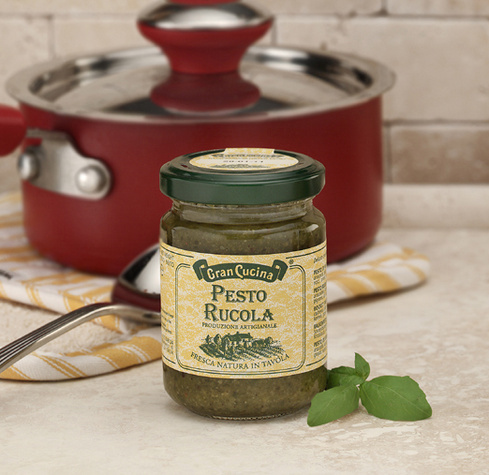 The Gran Cucina Arugola Pesto comes in two sizes: 4 oz and 17.6 oz. glass jars. A delicious way to add a garden flavor to your meals. Gran Cucina Italian Rucola- Arugola Pesto 17.6 oz jar- not shown-.